If you're going to do something incredible, a charity can always benefit! 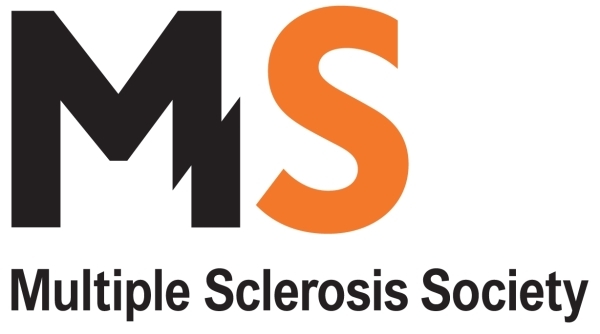 We’re the UK’s leading charity in the battle against Crohn’s Disease and Ulcerative Colitis. Founded as a patients’ association in 1979, we now have 35,000 members across the UK. 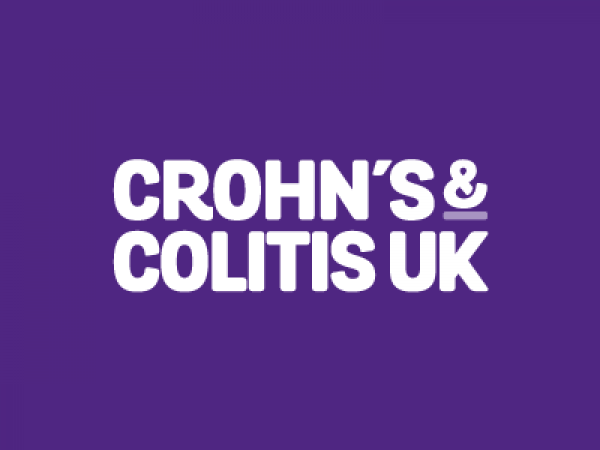 These aren’t just people who have Inflammatory Bowel Disease (IBD) – our members also include their families and friends, health professionals and others who support our work. They’ve helped us set up 50 Local Networks across the nation. These arrange educational meetings, generate publicity and organise fundraising. We are the UK's leading provider of services that enhance quality of life for serving and retired fire service personnel and their families. 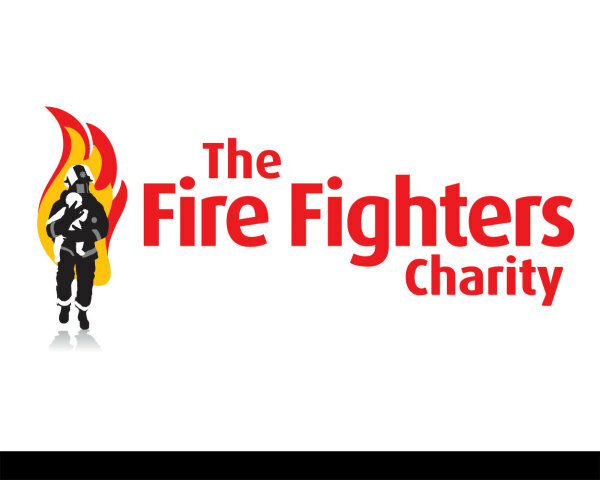 Our vision is to make a positive difference by supporting people in the fire and rescue community when they are in need. In 1998, Chris Lawrence heard about the terrible plight of the hundreds of thousands of children suffering the dreadful and shocking destructive and devastating effects of “Noma”. He wanted to do something, anything to help, and contacted Allan Thom, a Consultant Orthodontist whom he had known for several years to ask if he had ever come across the disease. Together, Chris and Allan researched, spoke to dozens of people, scoured the internet and finally conceived and registered the charity “Facing Africa – NOMA”.